A network for all who care about the conservation of our world and who want to see it achieved with justice, compassion, dignity and honesty. Olosho is a powerful new video exploring the ongoing land-rights struggle by the Maasai community in Loliondo, from the perspective of those on the frontline. 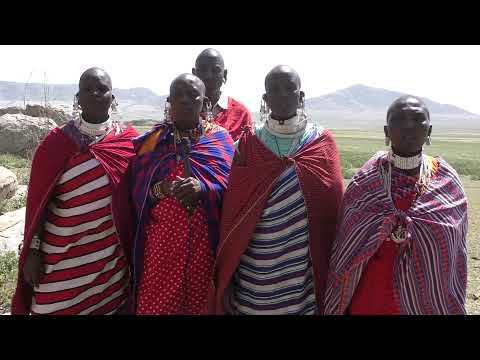 It was created by six members of the Tanzanian Maasai community who have been battling for over twenty years to protect their territory from foreign companies and their own government. 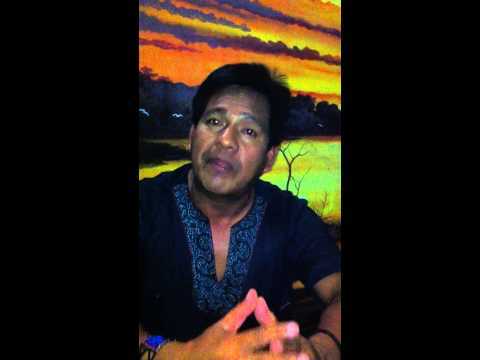 The Shipibo indigenous community of Korin Bari today filed a law suit against the Peruvian government for its failure to title its traditional territory resulting in the repeated invasion of community lands by illegal loggers and coca growers threatening the lives of community members who protest - 23rd October 2014, Pucallpa, Peru. Survival International, the global movement for tribal peoples’ rights, has uncovered serious abuses of Baka “Pygmies” in southeast Cameroon, at the hands of anti-poaching squads supported and funded by the World Wide Fund for Nature (WWF). The Baka are being illegally forced from their ancestral homelands in the name of “conservation” because much of their land has been turned into “protected areas” – including safari-hunting zones. Rather than target the powerful individuals behind organized poaching, wildlife officers and soldiers pursue Baka who hunt only to feed their families. Can Social Media help Conservation? 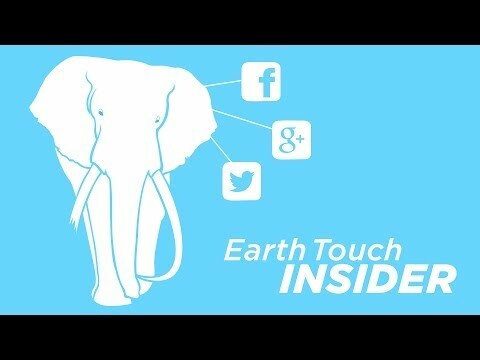 A video documentary from Kirsten Horne at Earth Touch TV on the promise and peril of social media’s role in nature conservation. 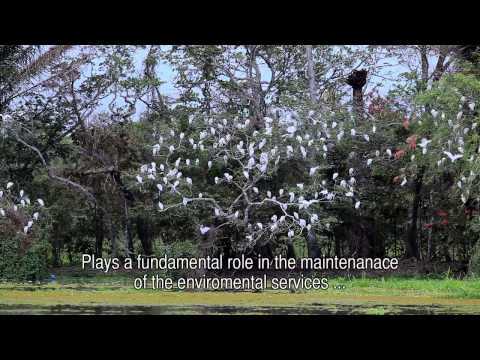 A documentary about the Kaa-Iya del Gran Chaco National Park – the largest in Bolivia - which was created as an initiative of the indigenous peoples that live in the areas surrounding it (the Guarani-Isoseños, Chiquitanos and Ayoreodes) to ensure their own survival as a culture and as peoples by protecting the natural resources that are an integral part of their culture and livelihoods. This is a jointly managed park in which these communities have a management role. This big protected area is part of a great mosaic of different conservation and management units which extend to the east and south of Bolivia. The Park and its communities are threatened by expanding agro-industrial frontiers and growing demands from extractive industries. 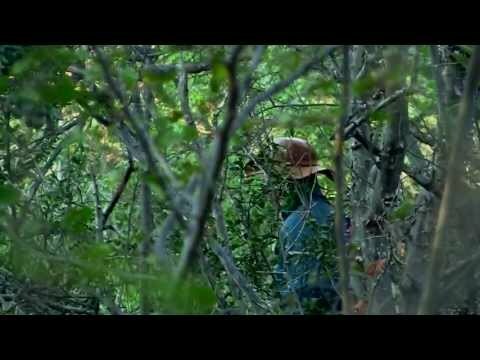 A film about the Guaraní-Isoseño people´s traditions and their relation with the KaaIyas (the owners of the natural resources). These traditions are fading against modernity. This film intents to be an instrument to rescue their culture, and send a message to the young people to keep their traditions alive. 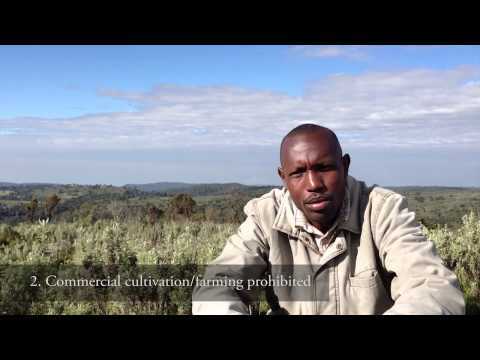 Nakuru talks to Jo Woodman about her eviction from her home to make way for conservation. Video editing by Zoe Young. The Samburu of Kisargei, in Kenya’s Laikipia district, were brutally evicted from the lands they call home after it was sold to the African Wildlife Foundation (AWF). AWF – with funds from The Nature Conservancy (TNC) and a private donor – says it bought the land on the understanding that no-one lived there. When the Samburu protested and took the matter to the courts the land was hurriedly ‘gifted’ to the government. Nakuru Lemiruni's six children were all born in Kisargei and she says she 'cannot think of any other land as home'. She wanted to send a message to AWF. This is it. 'View from the Termite Mound' responds to the paper on the Serengeti-Mara Squeeze. British watchdog launches inquiry into WWF abuse allegations. Did indigenous conservation ethics exist? Trophy hunting for conservation and development in Namibia? Botswana has found her voice about elephants – but will we listen?